Nifty intraday tips performance has been updated in real time whenever the call closes at market time. Nifty tips given in current month contract and well in advance before 5-10 minutes.  Traders can visit this page daily to know the past performance updation. Nifty future performance is calculated on 2 lots basis. We assure an minimum net profit of 100-150 points every month for Target 1 at end of the month.